Last week I talked about how a Ketogenic diet lowered my weight and blood pressure but I also talked about the fact that it didn’t lower my BP into the optimal range of 120/80 that I am shooting for. This week I’m going to discuss the other thing I did that had an effect on my blood pressure, taking a Magnesium supplement. Let’s see how Magnesium lowers blood pressure. Probably the best study that looked at the effect of Magnesium on Blood Pressure was a meta-analysis published in the American Journal of Hypertension in 2002. 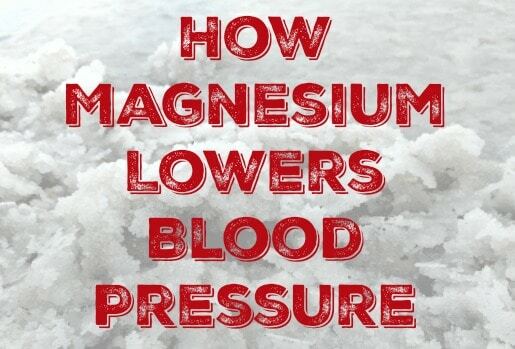 It looked at 20 studies that gave Magnesium doses of between 180 to 720 mg of Mg. he results on average were a very modest drop of 0.6 mm/Hg in the Systolic BP and 0.8 drop in the Diastolic. However, they also saw an addition drop of 4.3 mm/Hg in systolic and 2.3 mm/Hg in diastolic for each additional dose increase of 180 mg of magnesium per day. In short, the more you take, the better the results with an apparent cap at about 720 mg per day. This is roughly in line with what I saw in my own blood pressure as I take about 400 mg per day and say about a 5-10 point drop in my BP. I also don’t seem to need to take it every day because I can skip a day or two and not see a rise in my BP but I haven’t done enough experimentation to see exactly what the limits of that are. The exact mechanism magnesium uses to lower blood pressure isn’t known but it appears to work by relaxing the muscles around the blood vessels, allowing more freedom of movement with the vessels. This allows the vessels to expand to greater extent as the heart pumps. The decrease in resistance allows the heart to do less work, which lowers the pressure in the vessels. The supplementation was a little tricky because I learned that just grabbing the cheap Magnesium Citrate from the grocery store did nothing for me. I needed a wide spectrum Magnesium supplement and I found one from Pure Vitamin Club that worked amazingly well. It’s cheap and I can get a subscription so I don’t have to remember to buy a new bottle every 90 days. Another method I used that worked very well was pouring 2 cups of Epsom Salts in a warm bath and soaking for about 20 minutes. Magnesium is a natural muscle relaxer so ending the day with a warm Epsom salt bath could also help you go to sleep faster and sleep more soundly. Have you seen any success with Magnesium supplementation? 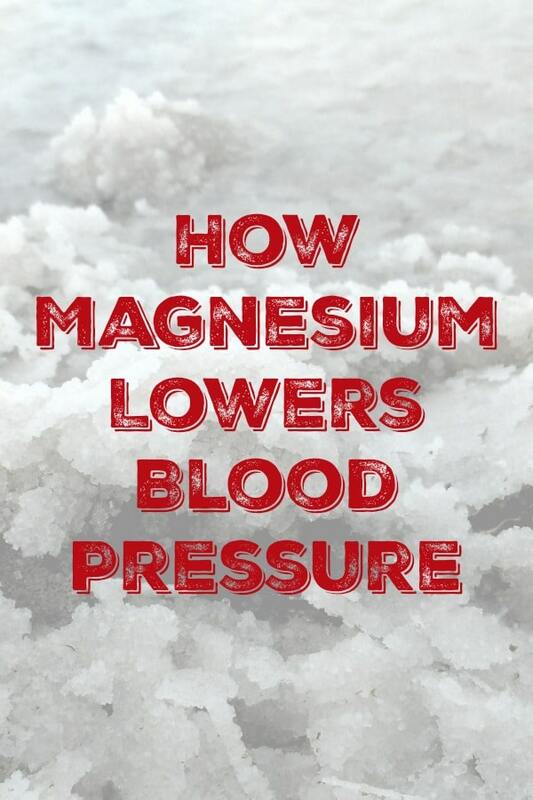 I would love to know if you’ve seen Magnesium lower your blood pressure. Tell me about it in the comments below! I am going to try this. I do the magnesium baths at least twice a week. Yes I love them.